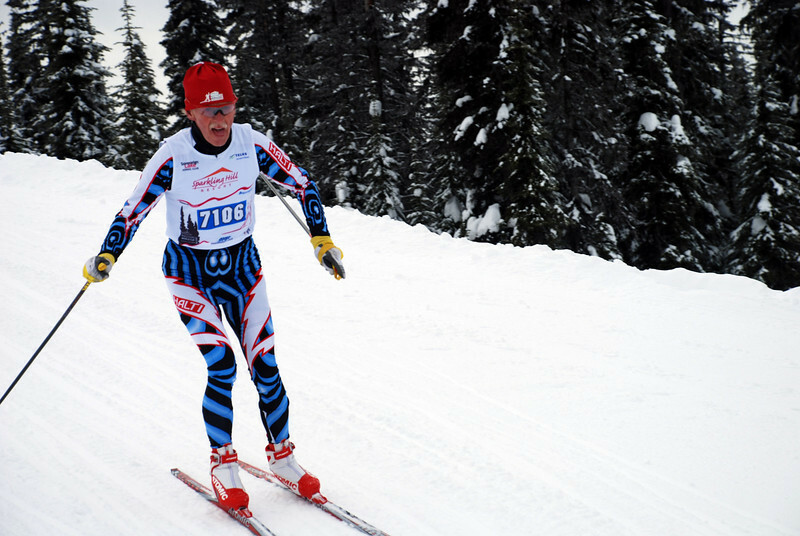 The Sparking Hill Masters World Cup is a World Masters Association (WMA) and FIS sanctioned race. The masters world cup is truly unique since the only qualification required is that you be over the age of 30 and have the desire to participate. Most of these candid photos were taken randomly at the finish line. Click on the far right of the screen to run the slideshow. If you want to download a photo to your own computer just right click on the image …. and choose “save image as”. Then you can use it as a screen saver or print it on your own printer. To share the gallery with family and friends just click on the “share” button on the top right of the screen.